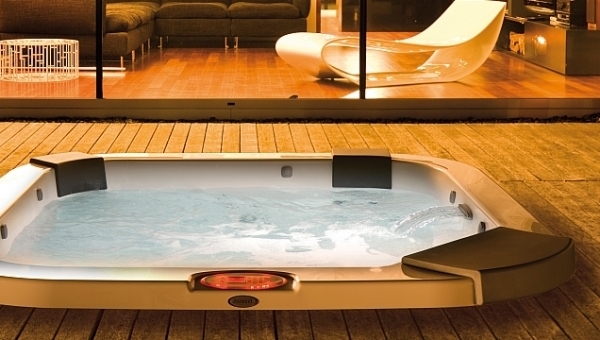 Where can I wet-test Jacuzzi Hot Tubs? First of all, for those of you who are new to the world of Hot Tubs and Jacuzzis…you may not even know what a ‘wet test’ is…and furthermore you may be scratching your head as to why exactly you would want to do such a thing?? 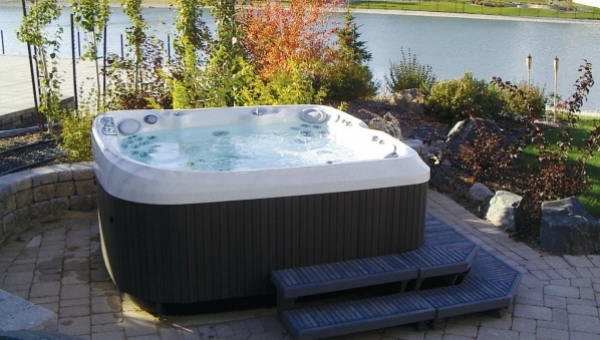 Quite simply, we encourage all of our customers to try-before-you-buy because we want you to be absolutely and entirely sure that the model of Jacuzzi Hot Tub that you choose is the perfect one for you! We want nothing more than for you to be so in love with your Jacuzzi (and yes, that is really a thing) that you hop in for a dip (or a long relaxing soak) every single day! 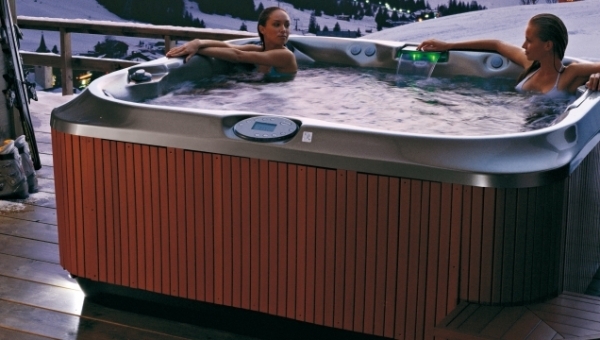 Are Jacuzzi Hot Tubs hard to maintain? 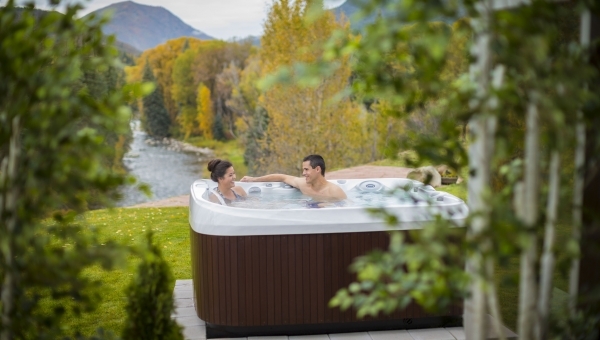 There is a myth that floats around (see what we did there) about how Jacuzzi’s, or indeed ANY Hot Tub is a high maintenance piece of kit to own and look after. Fundamentally, this CAN be true but it comes down to inadequate filtration of the hot tub and lack of customer/owner training. Whether you are looking to book a holiday cottage with a hot tub…or have a holiday cottage that needs a hot tub installing in it – we have to say, you are making a great choice! 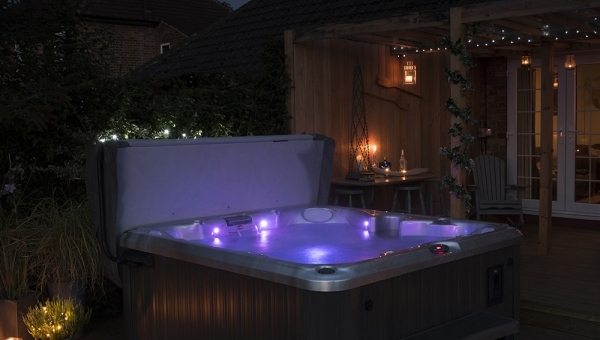 The demand for holiday rentals with hot tubs is rapidly on the rise. Every scenic corner of the country now has a whole host of options that you can book to secure the perfect holiday cottage with, you’ve guessed it…a hot tub! Can you improve symptoms of insomnia and headaches using hydrotherapy? 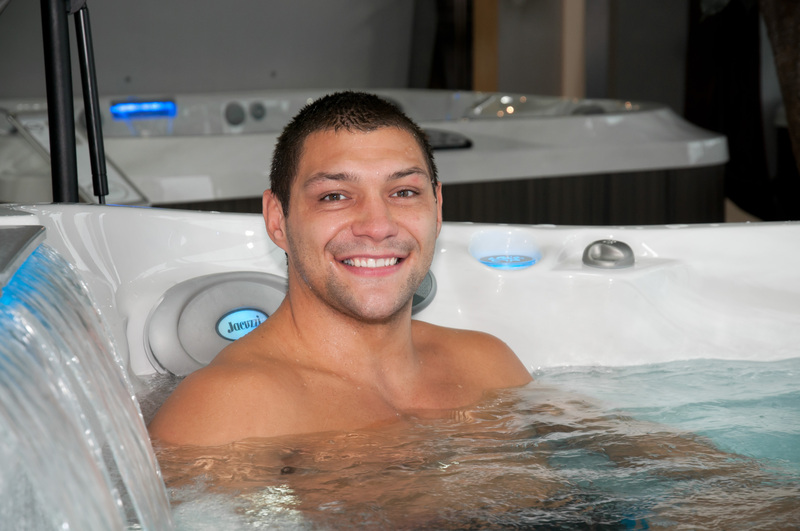 Have you gone looking for information on whether hydrotherapy could help you relieve your headaches and treat your insomnia? Then you have come to the right place - we are happy to report that the answer to this million dollar question is YES! Can soaking in a hot tub help to reduce cellulite? Now we have most certainly heard the rumours that taking regular soaks in a hot tub helps to reduce cellulite…and we for one definitely hope that it is TRUE! In 2017 we saw the launch of the J215™ and J225™, both models soon became very popular with Hydrolife customers. Now in 2018 yet again we see Jacuzzi® increasing their model range by launching the exciting brand new J435™ and J445™ Jacuzzi® hot tubs. 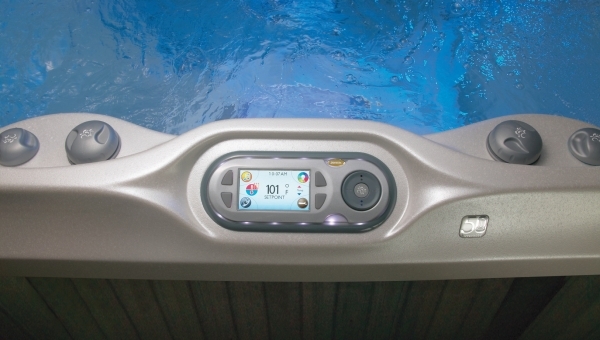 Hydrolife quite simply stands for quality, lifestyle and expertise in the number one hot tub brand in the world! Jacuzzi! 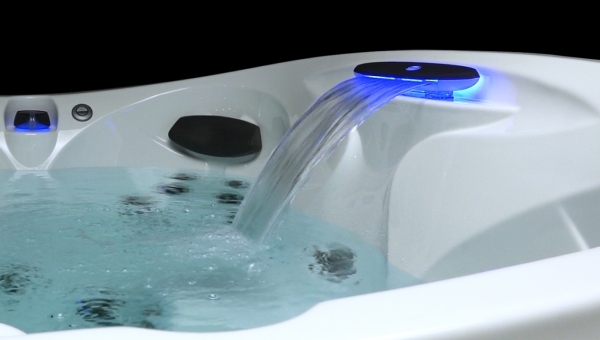 This world-famous brand isn’t a generic name, but the quintessential trademark steeped in history, overflowing with unique features to ensure the best experience when joining the Jacuzzi Owners Club.